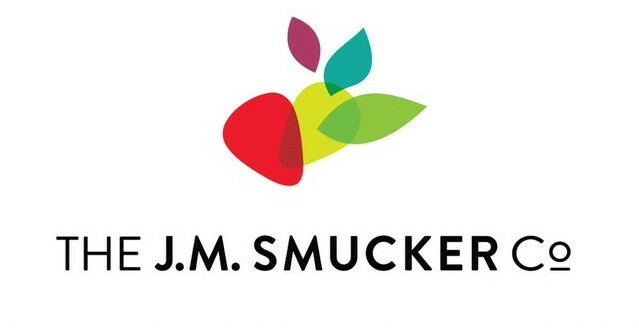 We Know How To Make Ideas, Products and Profits. Looking for a building or site? 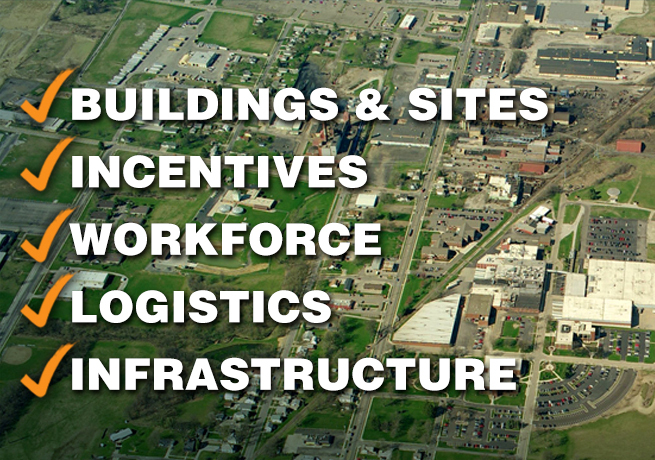 The WEDC provides assistance to site selectors, executives and entrepreneurs navigating the local market. Wayne County is an exceptional place to Work, Live & Play. 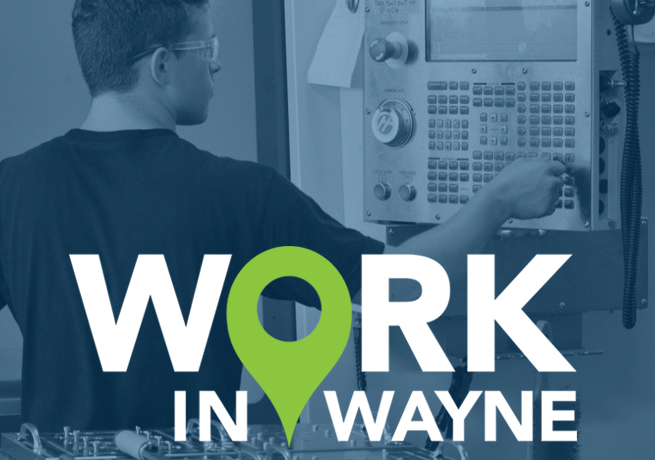 Learn more about what our community has to offer at WORK IN WAYNE. 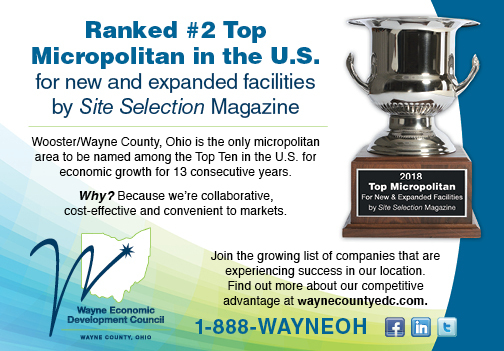 Wayne County has been ranked #2 Top Micropolitan in the U.S. by Site Selection Magazine!